Yes, it’s that time of the year again! As you probably know, LibreOffice is made by hundreds of people around the world. We have a busy community working on source code, documentation, translations, user support, marketing and many other topics. And throughout November, we want to give special credit to every contribution – and encourage even more people to get involved! So there’s plenty to do! 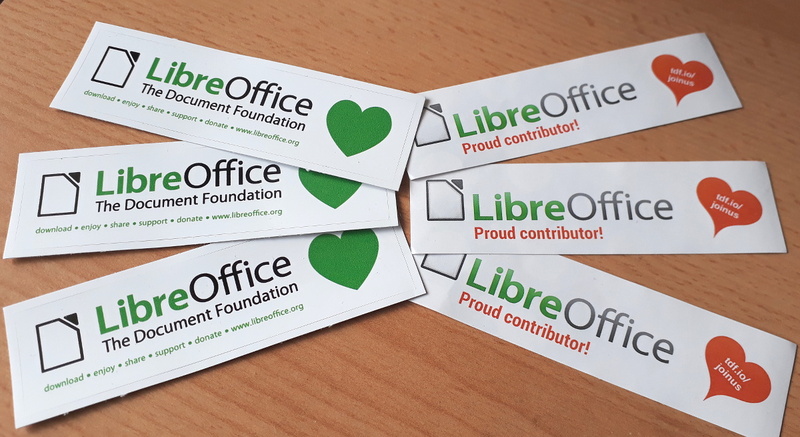 Dive in, get involved and help make LibreOffice better for millions of people around the world – and enjoy your sticker as thanks from us. We’ll be posting regular updates on this blog and our Twitter account over the next four weeks!